Make your lockers easier to clean with this Winholt WLST-12 slope top crown kit! 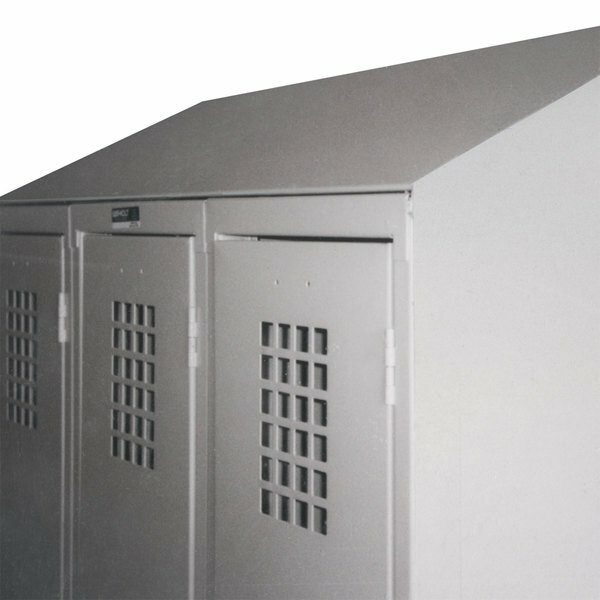 This crown kit modifies 12" deep triple column lockers and can be easily installed by hand. Slope top kits like this one may also be required to pass health codes in certain applications, making this a simple way to ensure you pass your next inspection with flying colors! These are great lockers, nice and durable, very secure. Everything that you could ask for and would expect! Definitely What you want if you need a locker!